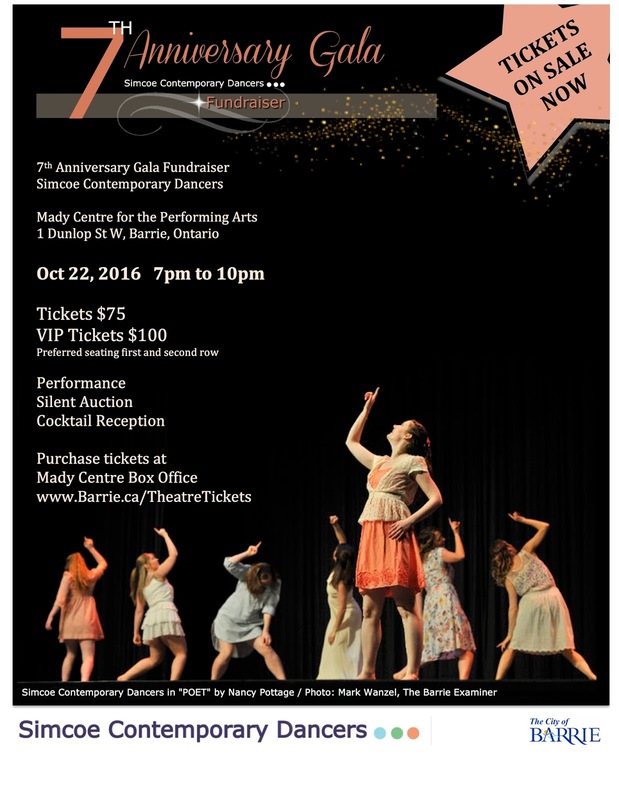 Simcoe Contemporary Dancers celebrates seven years of bringing professional contemporary dance to Simcoe County. 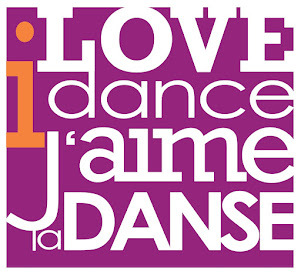 Come celebrate and see an exclusive work-in-progress by Dora Award-winning choreographer Mairéad Filgate! The evening includes a cocktail reception, silent auction and performance. To purchase tickets visit the Mady Centre Box Office.